Ask Gina & Company Buyer’s Agent Elizabeth Kovalak made another happy buyer and friend for life when she assisted in the sale of 2148 Whisperwood Glen Lane in Reston, Virginia. Elizabeth used her Northern Virginia real estate know-how to help our buyer, Amy, acquire the Reston home for a price of $312,000. 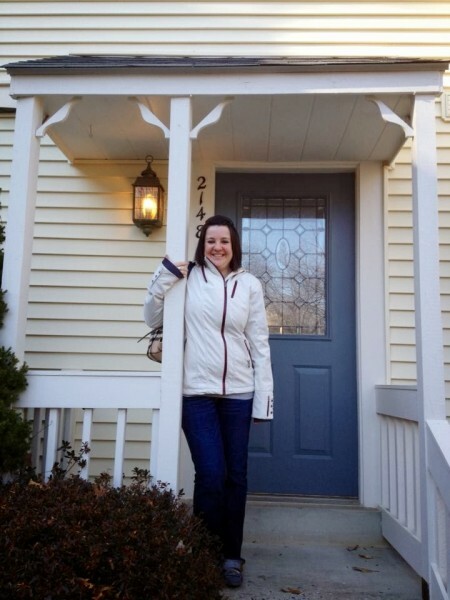 The two bedroom beauty was on the market for only two days before AGC and Amy knew that it was the perfect fit. The AGC team is ecstatic for Amy and her family and we hope that their new Reston home brings them an abundance of joy in 2014. Ask Gina & Company, with Keller Williams Loudoun Gateway, has specialized in purchasing and selling Northern Virginia real estate since 1996 so give us a call at (703)574-3478 to have our expertise on your side!